Over the weekend of 22-23 September 2018, come and join Nipper the plastic hating crab in the Isle of Wight's biggest ever organised beach clean. The idea, which is part of Isle of Wight Day 2018 is to remove as much plastic and litter as possible from the Island's spectacular coastline and river estuaries. 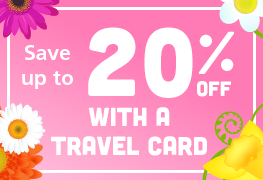 On 22 – 23 September, Red Funnel is sponsoring a beach clean as part of the annual Isle of Wight Day. 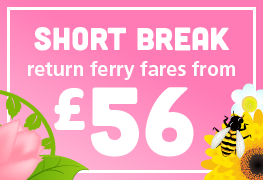 It will be the Isle of Wight's biggest organised beach clean ever, and the aim is to remove as much litter as possible from our spectacular coastline and river estuaries. We will provide you with everything you need, from recyclable rubbish bags to gloves, bags and high vis vests. 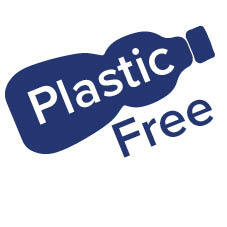 Plastic is everywhere: we drink our beers from plastic cups, eat takeaway meals with plastic cutlery, drink our milkshakes from plastic straws and carry our groceries around in plastic bags. In 2016, European plastics production totalled around 60 million metric tons – the total worldwide production of plastics in that same year even amounted to some 280 million metric tons. 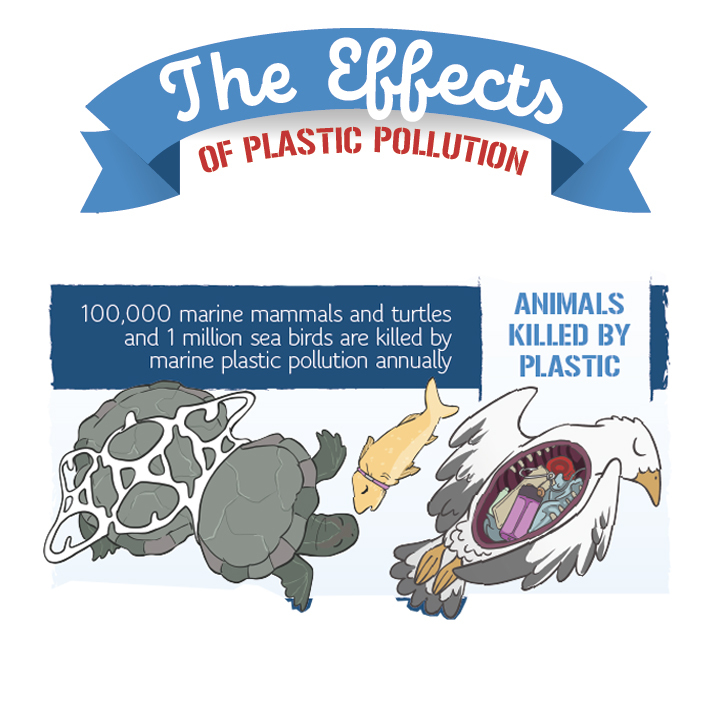 So what happens with all this plastic? 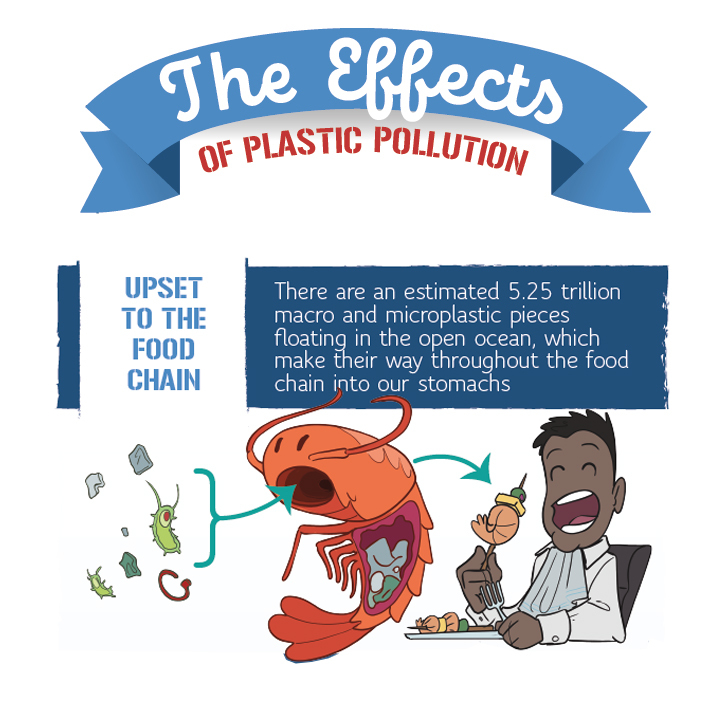 When it’s not being recycled, it ends up polluting the environment – that includes everything from our forests to our beaches to our oceans to our stomachs. 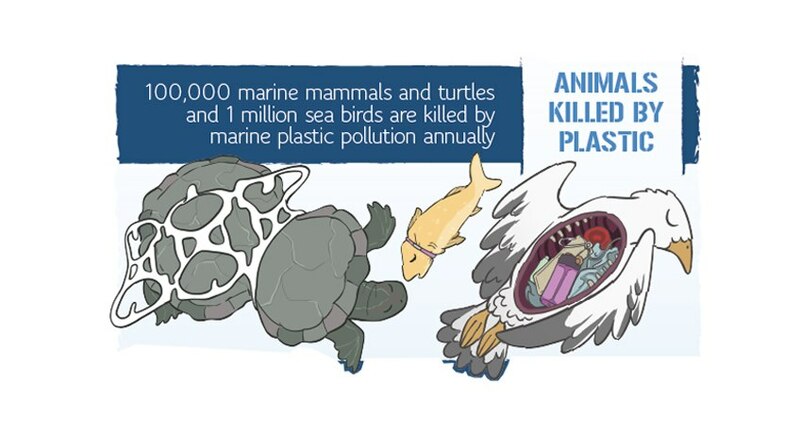 Plastic pollution in the ocean causes fish, turtles and marine mammals to die, either because they get entangled in the debris or because they swallow it, causing their stomachs to feel full up to a point where they stop eating and die of starvation. 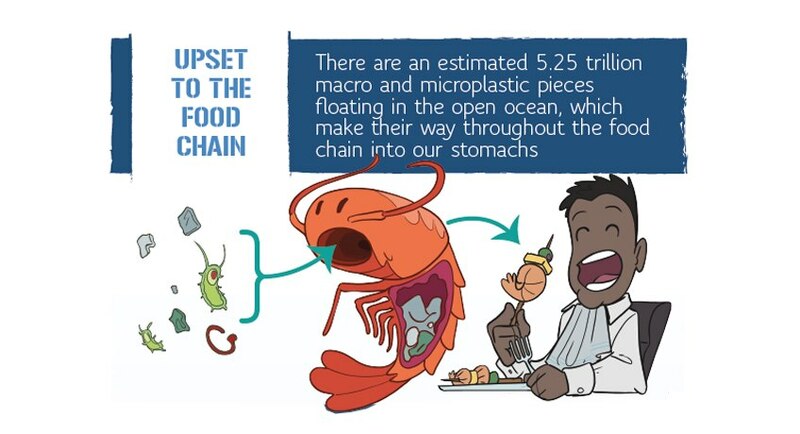 What’s more, microplastics that are eaten by organisms in the oceans end up in our own stomachs; for example, a shrimp might eat algae poisoned by microplastics, and when that shrimp then ends up on our plate, the poisonous plastics end up inside us as well! 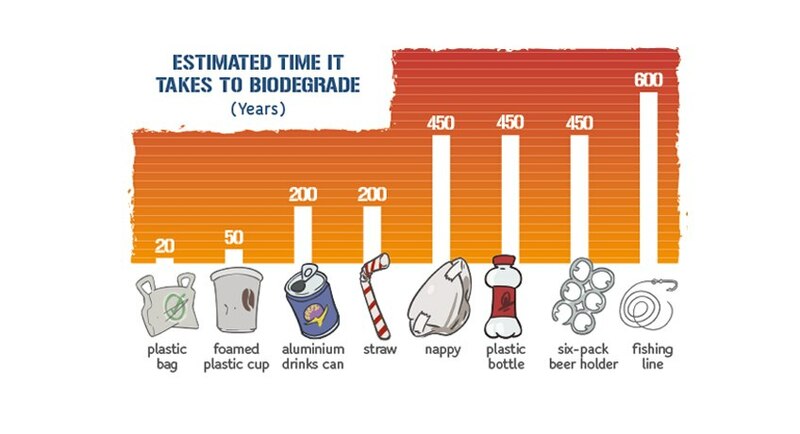 Plastic can take hundreds of years to decompose – for example, a six-pack beer holder only biodegrades after 450 years! 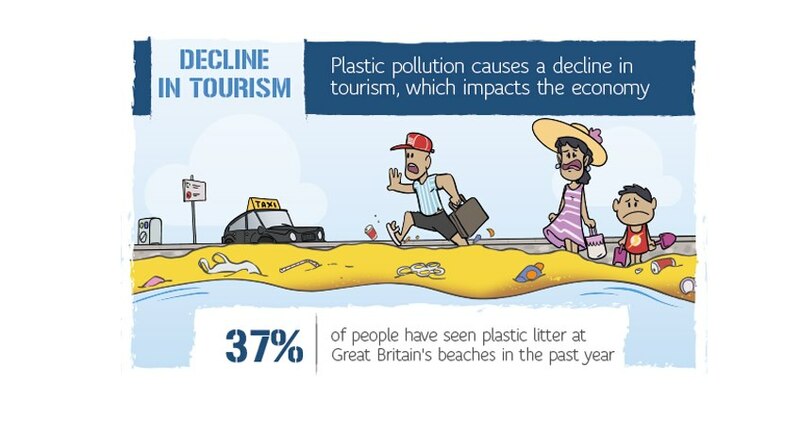 This is why, when not disposed up correctly, our surroundings will become more and more filled with litter. And that isn’t pleasant for anyone! 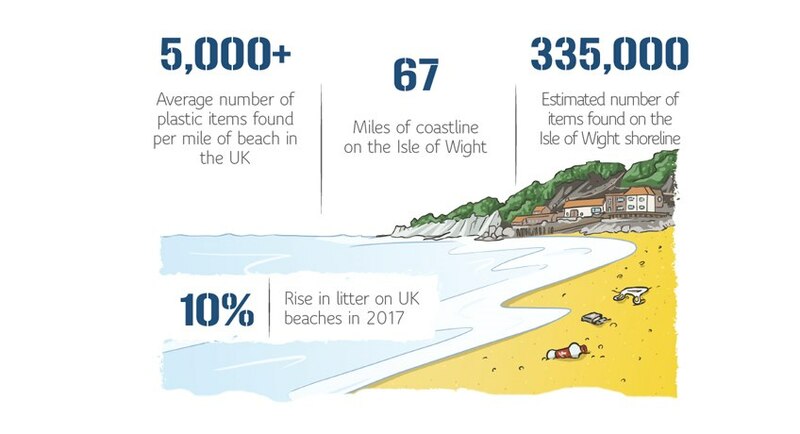 With an average of 5000+ items of plastic items found per mile of beach in the UK, the estimated number of items found on the Isle of Wight beaches is a whopping 335,000! Besides being bad for the environment, this plastic pollution makes for an ugly sight on our otherwise gorgeous beaches!